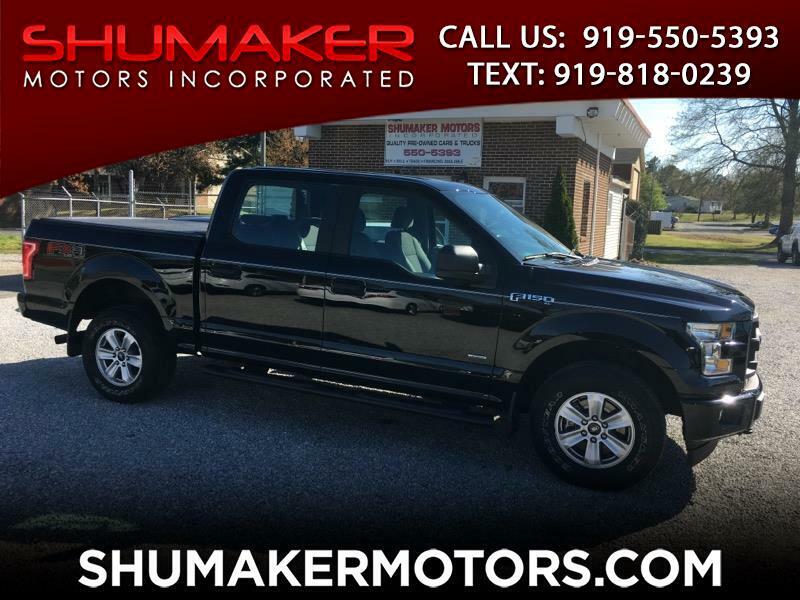 Thank you for shopping at Shumaker Motors Inc. We are family owned and operated and have been serving the Triangle area for the past 17 years. We handpick every vehicle on our lot assuring them to be the nicest and cleanest around. Our vehicles are thoroughly detailed and reconditioned to look like new factory conditions. We offer the very best financing rates around. Please feel free to stop by or call us anytime with questions you might have.